The Daily Mail believe Tottenham will consider offers for Michel Vorm in January, with the Dutch international struggling for playing time this season and Paulo Gazzaniga now being considered the second-best goalkeeper in the squad. Vorm is out of contract next summer and Spurs may be keen to cash in on him before losing him for free, so it’s easy to suggest a sale is on the cards. 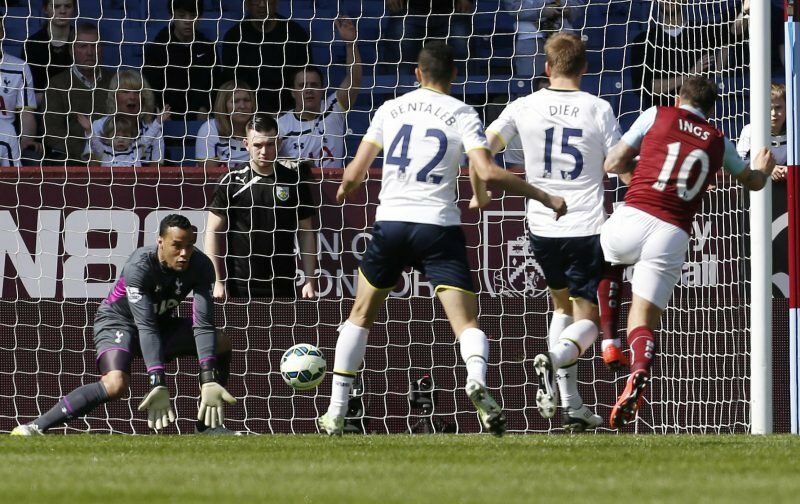 Tottenham might well retain Vorm’s services, however, as they’d leave themselves unnecessarily short between the sticks if injury stuck. Hugo Lloris’s time as Tottenham’s No.1 may be coming to an end as his form continues to dwindle. Supporters have made their feelings clear on the French international. Gazzaniga looks primed to replace him, but Vorm is still important as a third-choice in the squad. Vorm is an able option when called upon, and Lloris’ inconsistently makes it all the more likely that a change will occur in goal before the season comes to a close. Tottenham won’t enjoy losing money on the Dutch international next summer, but it might be for the best to keep all their options available.